The SC802 is a fully integrated, single cell, constant-current/constant-voltage Lithium-IonLithium Polymer battery charger. With an integrated timer and complete charge control algorithm, the SC802 is well suited for stand-alone charger applications. 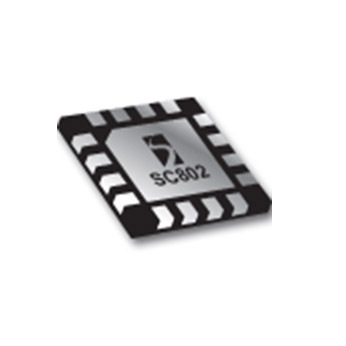 The SC802 contains programmable pre-charge, fast-charge, and termination current settings.